We make award winning olive oils for retail, catering and private label. We also use this delicious cold pressed extra virgin oil to preserve fantastic Italian ingredients, harvested when perfectly ripe so they can be enjoyed all year round. Our olives are carefully hand-picked at the optimum time and cold pressed within hours by granite millstones to guarantee the most amazing fresh full olive flavour. We allow the flavour to develop in a vat for 1 month, before decanting our unfiltered oil into bottles. 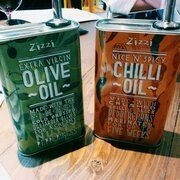 It is pure oil with a fine fragrance of freshly pressed olives, with no additives and nothing taken away. Have a relaxing holiday at the beautiful vallecoppa estate, in the heart of the Gargano National Park. The Vallecoppa range is available with a private label and a bespoke service. 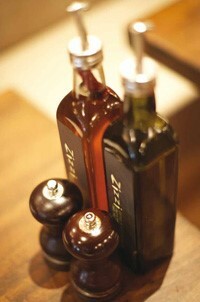 Ensure your customers have the best oil to compliment your dishes. 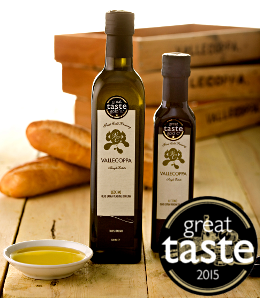 Our 100% Leccino oil won its 12th consecutive gold award in the Great Taste Awards. To see what is available in our fantastic collection of produce please click here.